Also called a “cap,” a crown is a strong, durable artificial tooth that restores a damaged tooth’s shape, size, function and appearance. After making sure that you’re numb and comfortable, your dentist will remove any damaged tooth structure and reduce your tooth in size to “prep” it for the crown. Instead of taking messy or uncomfortable impressions, your teeth will be digitally scanned and the information will be loaded into a computer program that uses CAD (computer-assisted design) to precisely design your crown. Located right there in the dental office, a CEREC machine will mill your new crown out of a strong, durable ceramic material. Your new crown will be matched in shape, size and color to your existing teeth, so it looks and feels completely natural. Finally, your new permanent crown will be cemented into place. Your dentist in Westhampton will check your bite and make any necessary adjustments – and you’re done! How Can a CEREC Crown Benefit You? 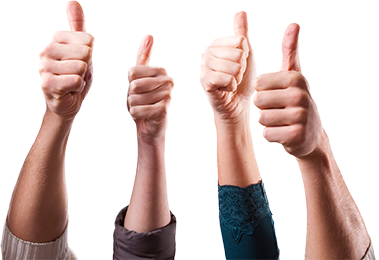 Cost-effective – You’ll be glad to know that you won’t pay more for the convenience of CEREC. They’re about the same prices as traditional crowns! Success rate – The success rate is very high, so your CEREC crown will function for many years to come with basic care and maintenance. Esthetics – You also don’t have to trade esthetics for convenience. With all-white, ceramic CEREC crowns, there’s no metal that will show when you smile or laugh. 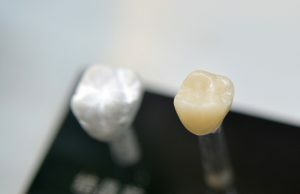 Strength – Your restoration will be just as strong and durable as a lab-fabricated crown. In today’s hectic, busy world, you’ll appreciate restoring your tooth with a one-visit CEREC crown that makes life a little easier! Dr. William Way is a general, restorative and cosmetic dentist who is has been serving his community for over 30 years. 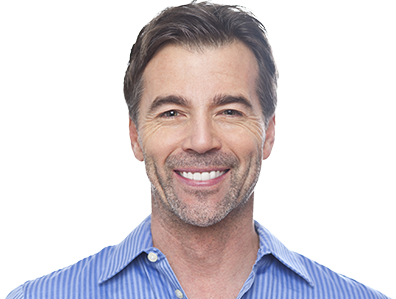 He knows how valuable his patient’s time is and loves being able to offer outstanding, quality crowns in just one appointment. If you have any questions, he can be reached via his website or at (804) 288-0948.